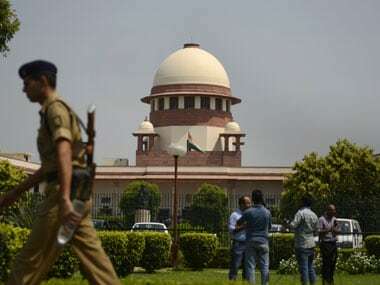 The court also said that though Section 498A was enacted to protect women from cruelty in matrimonial houses, its misuse to harass the other side too is causing social unrest. 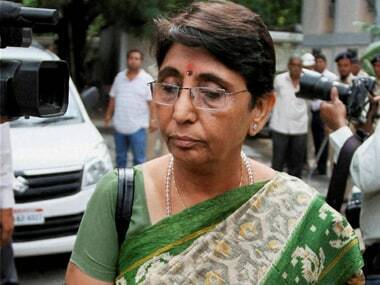 The Gujarat High Court is likely to pronounce its verdict on appeals in the 2002 Naroda Patiya riot case on Friday. 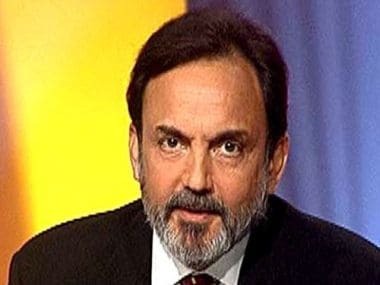 On Sunday, NDTV accused some media outlets of misreporting a recent Income Tax Appellate Tribunal (ITAT) order which upheld a tax demand raised on $150 million investment by a US television network in NDTV in 2008. The NDTV has so far been seen to be in the media race for the “long haul”. But, by protesting too much and too early they are showing signs of being jittery and nervous. 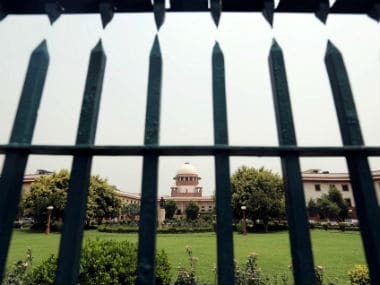 In this case, with Sasikala facing several years behind bars and Tamil Nadu in political turmoil, just to offer an example (not to mention another 100,000 cases) to illustrate the point, would it not be more sensible to reinvent the English language in the judicial system and use it for maximum benefit as a vehicle for educating the public? 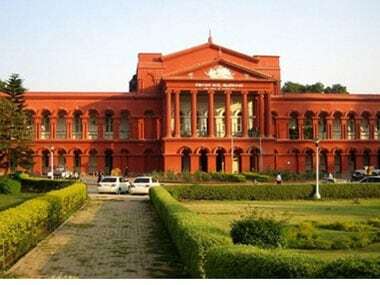 In a rare case, the Karnataka High Court accepted, approved and upheld the concept of and the right to be forgotten, which was unheard of before in India. 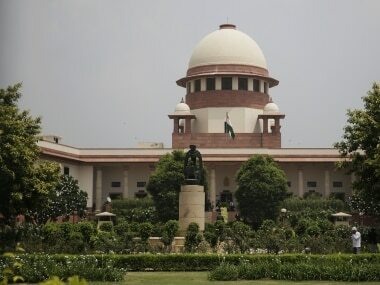 The Supreme Court, in remarks which have much relevance in the present context, has observed that Hinduism allows for all kinds of beliefs.